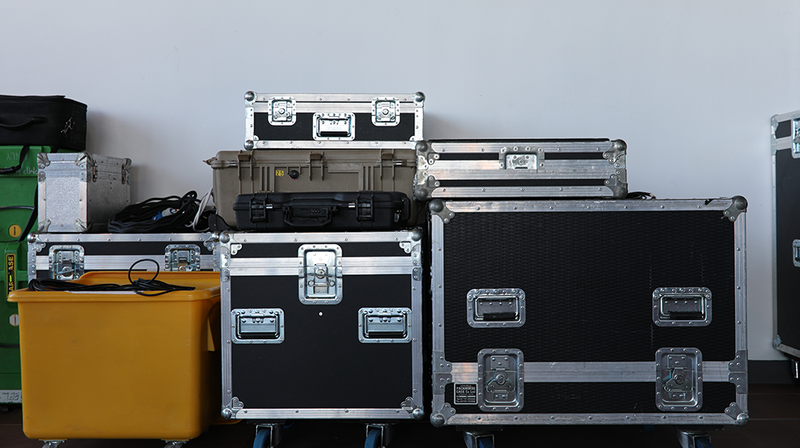 We can offer a range of Crew and Facilities to meet your production requirements. 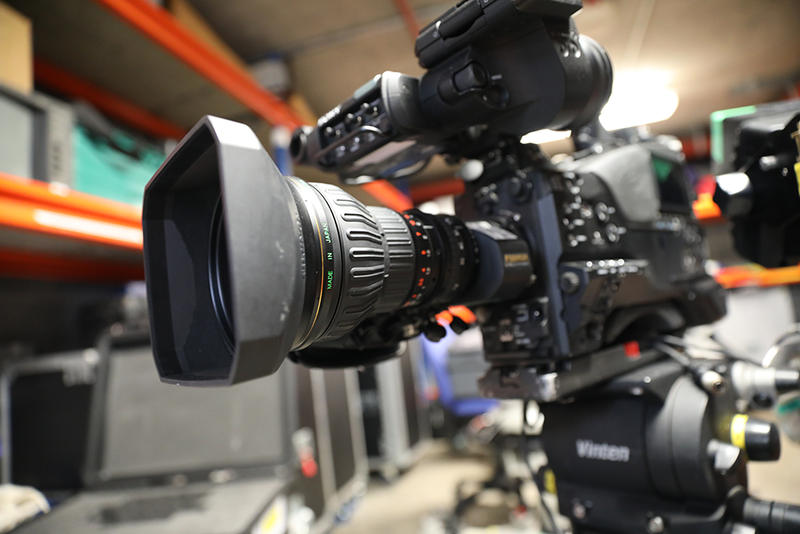 Our Crew are experienced across a range of Cameras and Sound techniques. Recent productions include, Eorpa, Only an Excuse, My Pet and Me, The One Show.